Like all other women, this cute girl also loves shopping. However, the problem is that she is a beautiful princess, so not everyone has the skill to shop for her. She has chosen John for this job. Are you ready to help John to shop for something really good for the princess in a platform where various obstacles are waiting for you? Join Just John and get ready to show off your ultimate jumping and running skills! 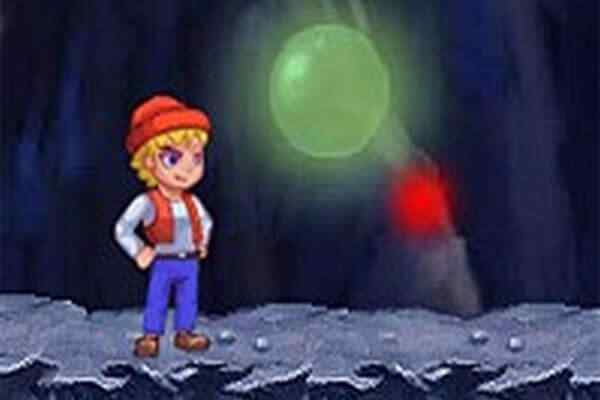 You are going to have a lot of fun in this brand new adventure game for boys. Keep running and changing the platforms as needed! Make sure to collect as many stars and gems as possible to boost your score. It is up to you who will take care of helping him cover the maximum distance over the platform. The princess dreams for a car and other needful accessories for her. Keep all the things in your mind while going out for the special mission! 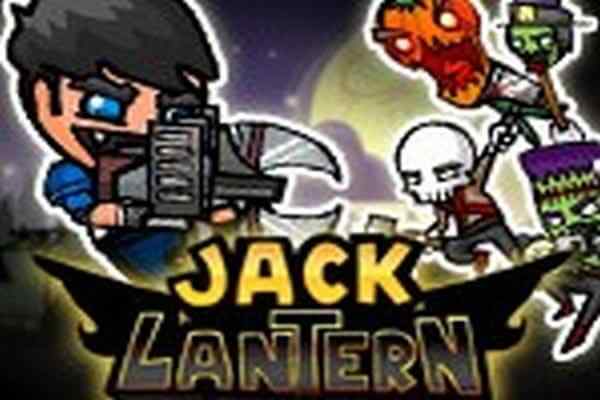 You will definitely recommend this free online platform game to your friends and family. In this cool HTML5 game, you can use different keyboard keys to achieve the goal. 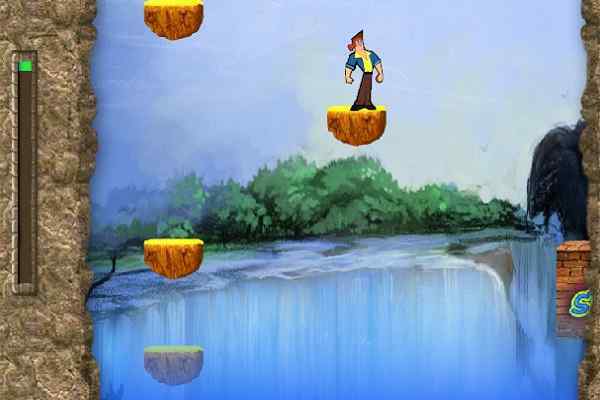 Try to use A to attack, Press UP Key to make a jump and jump twice in a row to complete a double jump. Looking for other more engaging jumping games for boys? Feel free to check out our top games page or adventure game category to find out the desired one! 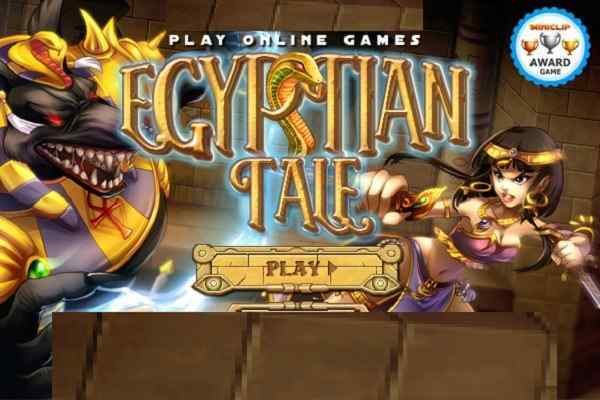 All games available at our website are meant for offering great fun and entertainment.